on my dev server. 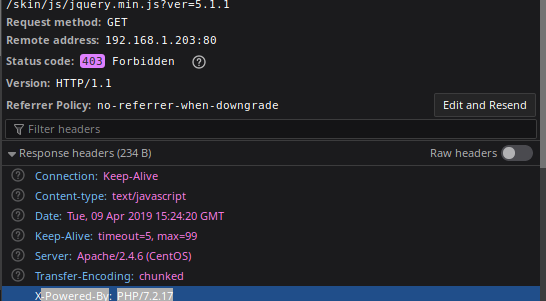 I managed to get it so I can specify a handler and it will put that vhost on the correct PHP version, however CSS and JS seem to be going awry. I then added it to my .htaccess, again with no success. This did fix the CSS for the most part – but not the .js. How do I get it so everything works as expected? I think I see the problem. Your SetHandler is applying to every possible URL in the virtual host, without regard for whether it is a PHP file or not. Thus everything gets passed to PHP, even if it is a static file. And because PHP’s interpreting the static file as PHP, you get the results you got. You can then remove the unnecessary redundant <Files> bits that you had added. How to update/install zoneinfo timezone database on CentOS?